We chat over coffee or via skype to gather ideas on how you want to be photographed. Are you a casual glam jeans Calvin Klein style, super glam gown, or traditional elegance? I spend time on each image to make you look your best. Alot, is done in camera, so you will still look like you, just the best glam version. Your day will begin with hair and make up and snacks. Getting ready takes up to 2 leisurely hours. Shortly after photo session I’ll invite you back into my studio for your portrait reveal and ordering additional prints you wish. We’ll spend few hours photographing a number of different looks. I will be directing you through poses and talking you through each step of the process. 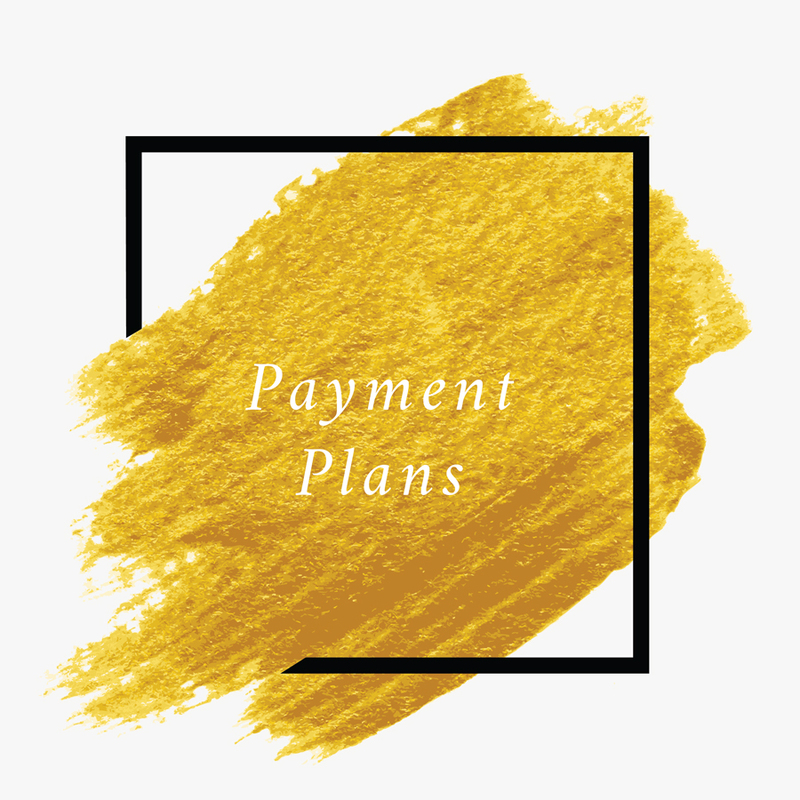 Flexible payment plan options available and can be discussed during reveal session.